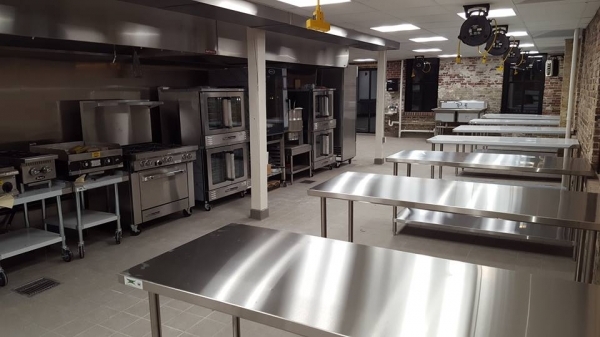 Shared kitchen facility complete with storage, equipment library, and public tasting room to sell food products. We offer rentals by the hour, or monthly memberships that have added services such as shipment receiving. 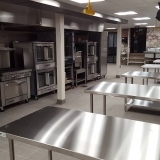 Facility includes walk-in cooler, dry storage, 39 foot hood system, and meeting room.